Chipmunk2D Physics is our high performance, cross-platform, 2D rigid body physics library. Chipmunk is used in countless games and libraries across dozens of platforms. 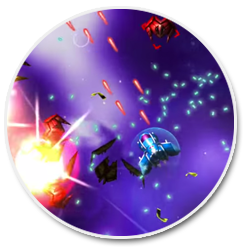 We maintained the cross-platform, open-source 2D game engine, Cocos2D. Our expertise brought high performance physics to the engine and a new renderer that featured multi-threading, fast culling, streaming vertex buffers, and Metal support. Our Unity3D clients have ranged from two major Fortune 500 companies to local tech startups. 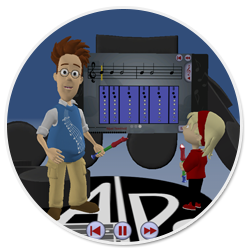 We've done everything from 3D platformers to music education software with plugins for chord recognition. 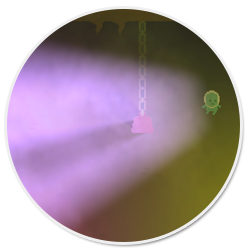 Super Fast Soft Shadows brings our great shadow rendering technology to Unity3D. Available on the asset store! AtPlayMusic iOS apps do audio recognition to evaluate students as they play on flutes, trumpets, and more. We even created guitar chord detection algorithms! Comments Off on Improved Lerp Smoothing. Vaguely based on the Wordpress Responsive Theme.